This team had an excellent 2018 season topping their league undefeated, a first ever league win for this squad since forming at u6. This squad have lost almost no players for 9 years, a testament to the boys’ unwavering commitment and camaraderie. Credit goes also to the coaching team who have been involved since u6. The team has performed at a high level throughout 2018 and has demonstrated excellent attitudes. 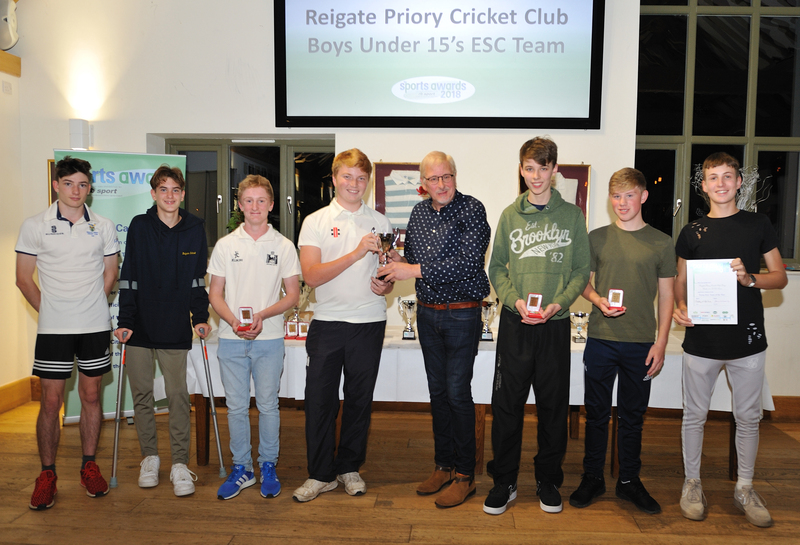 Next year this closely-knit squad, as u16s, will reach 10 years playing together – a wonderful achievement.Our warmest thanks to Stanton for sponsoring this award.